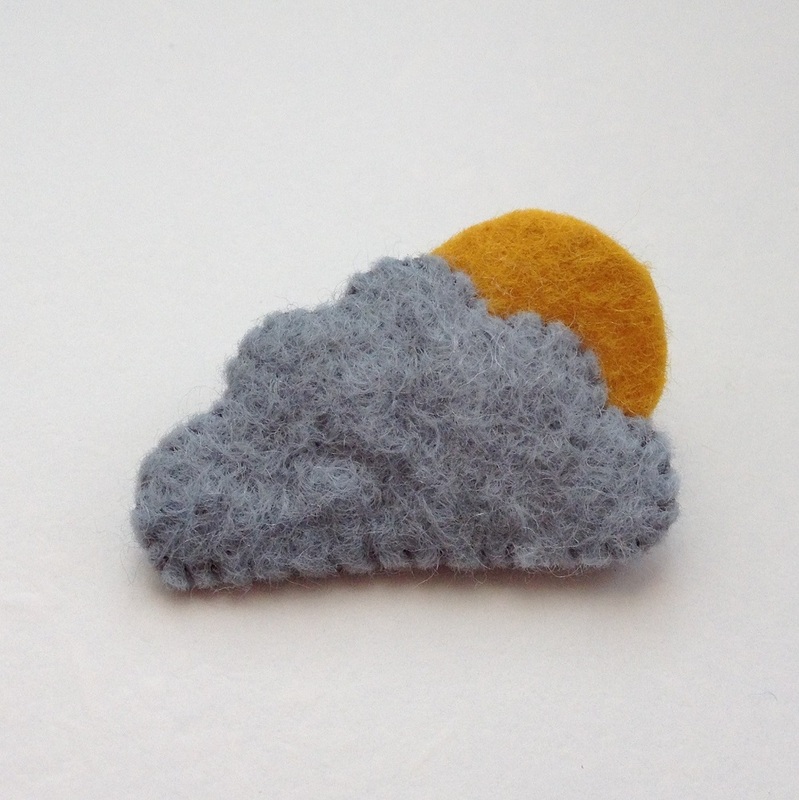 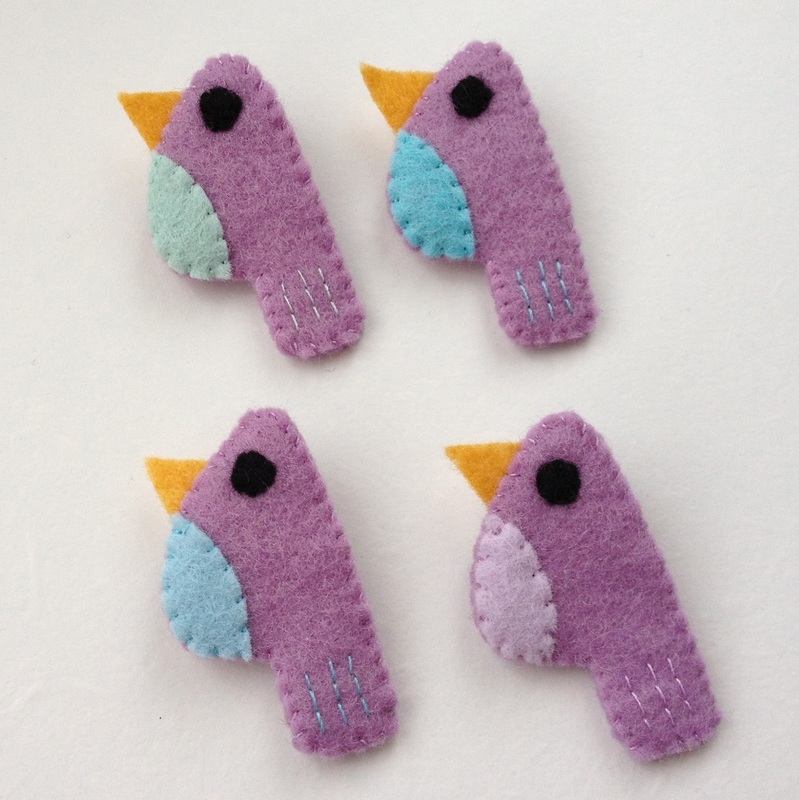 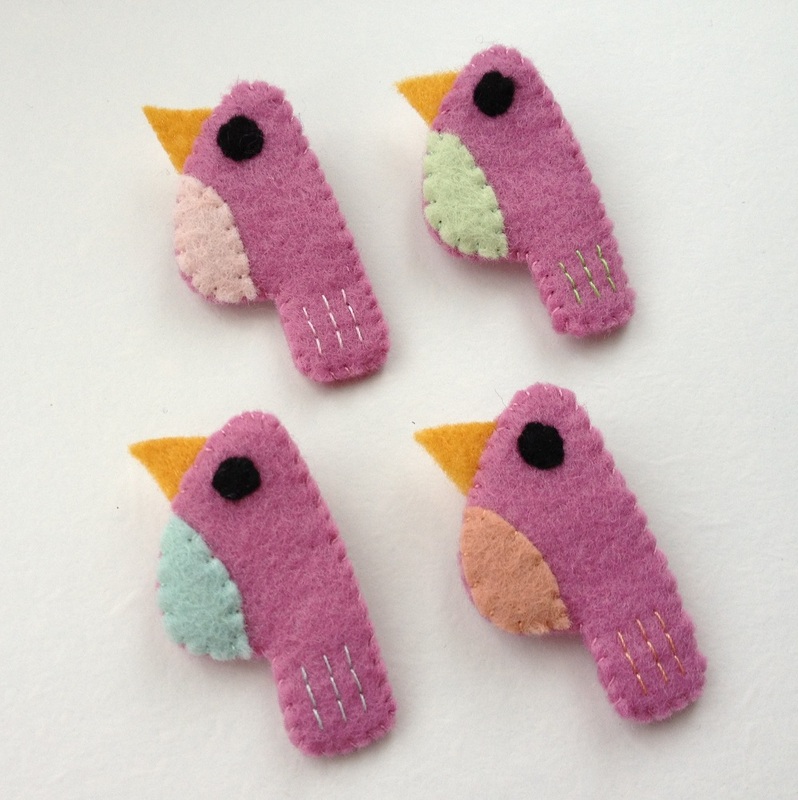 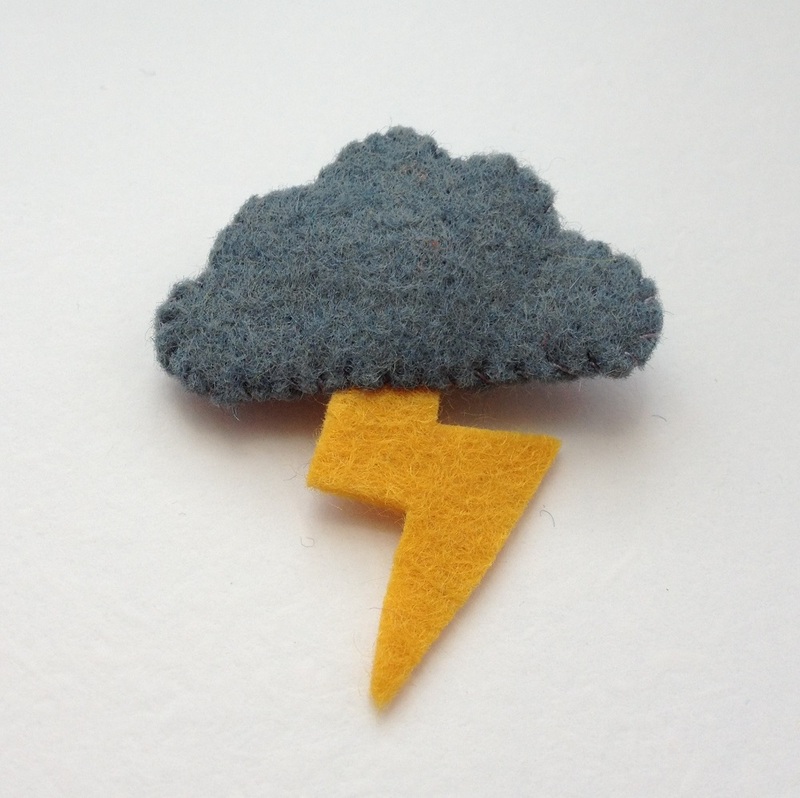 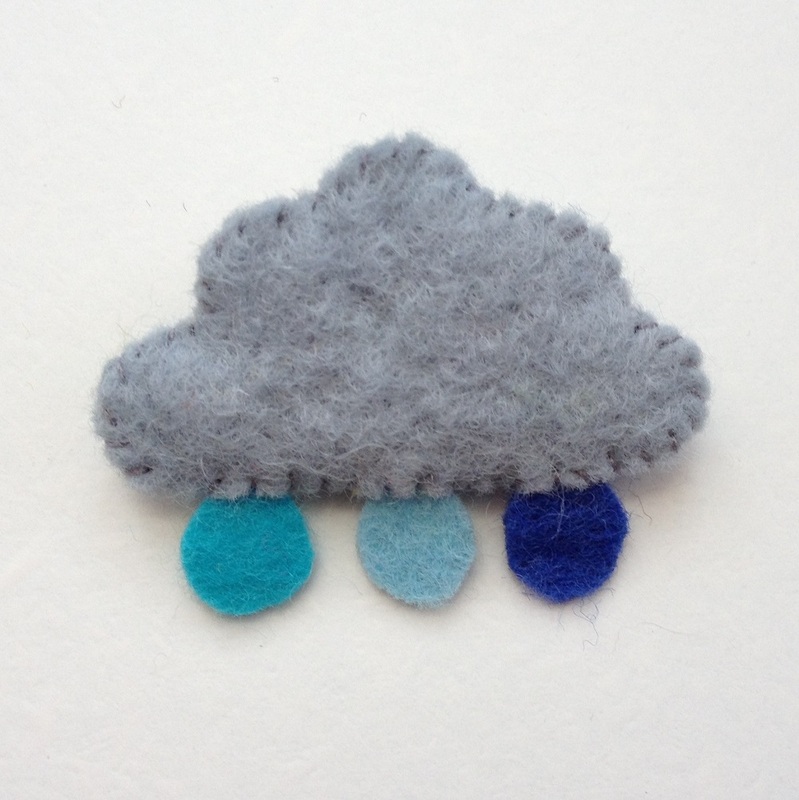 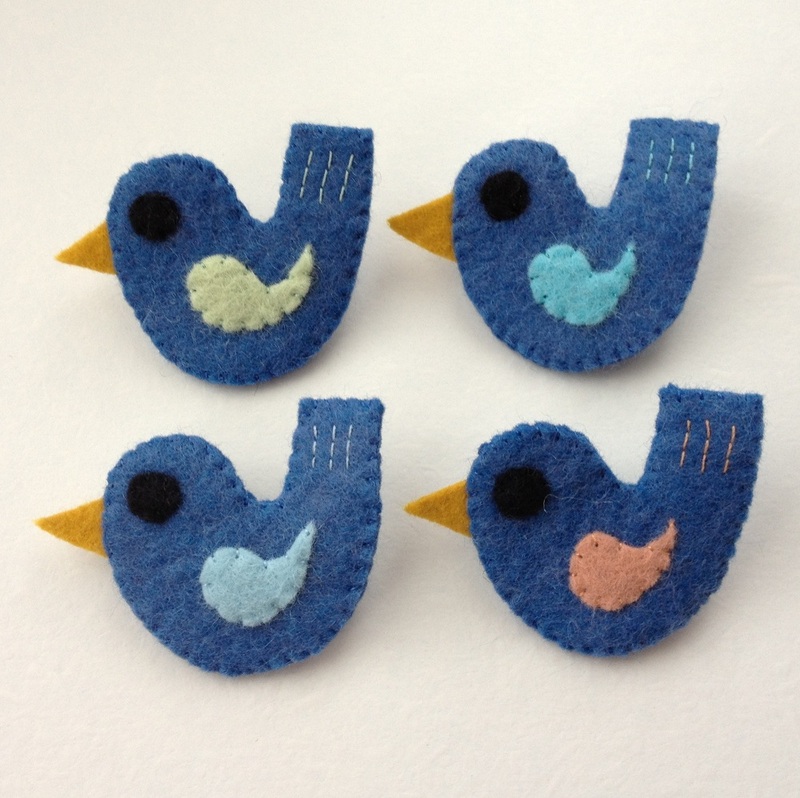 I have designed and made a range of bird shaped felt badges that are now available in my online shop. 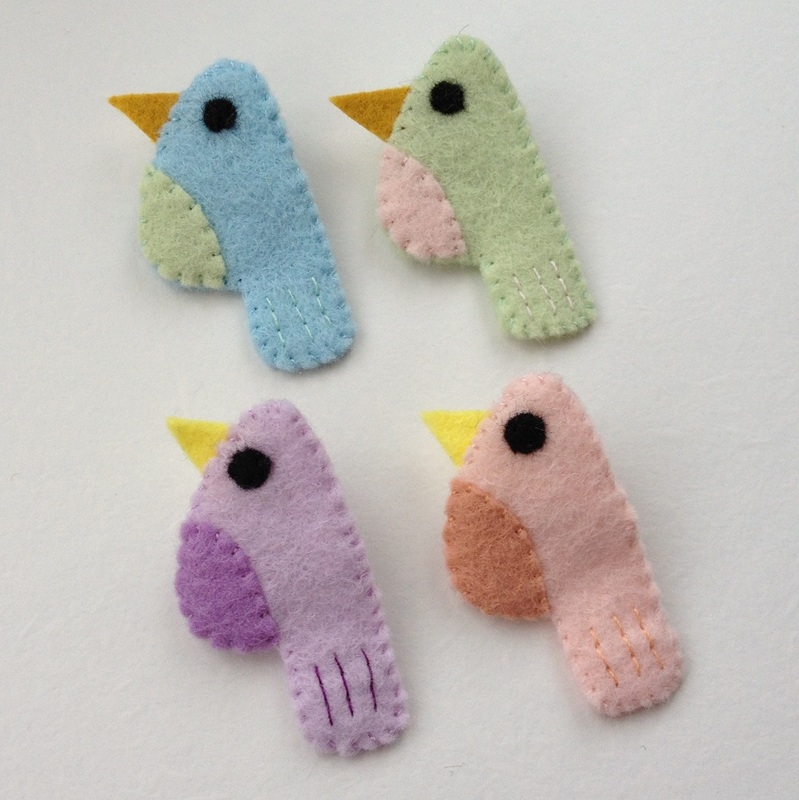 These birds are available in two shapes, one with a coloured tummy and the other a coloured wing. 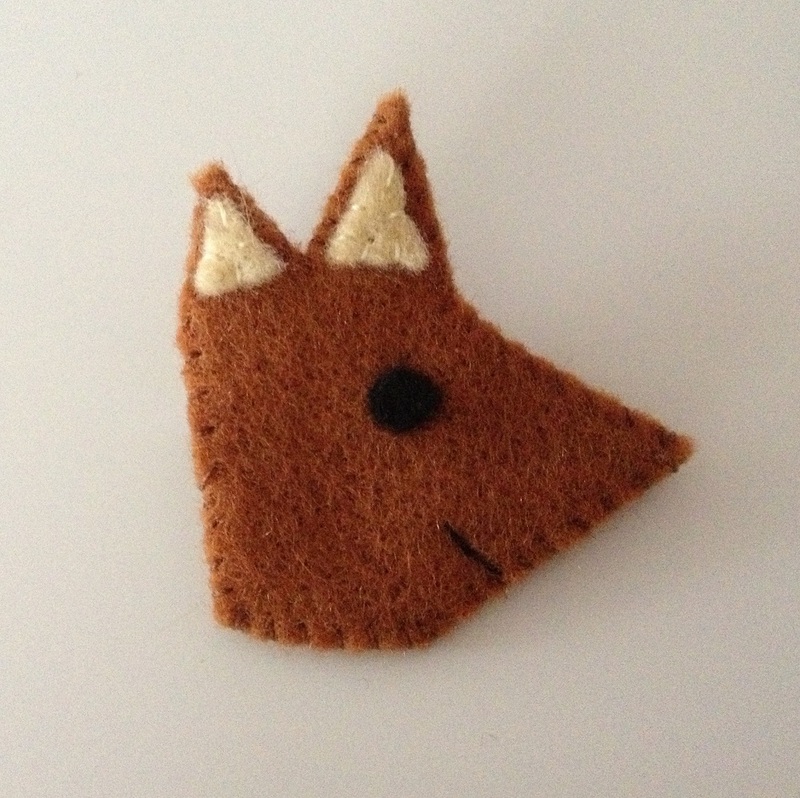 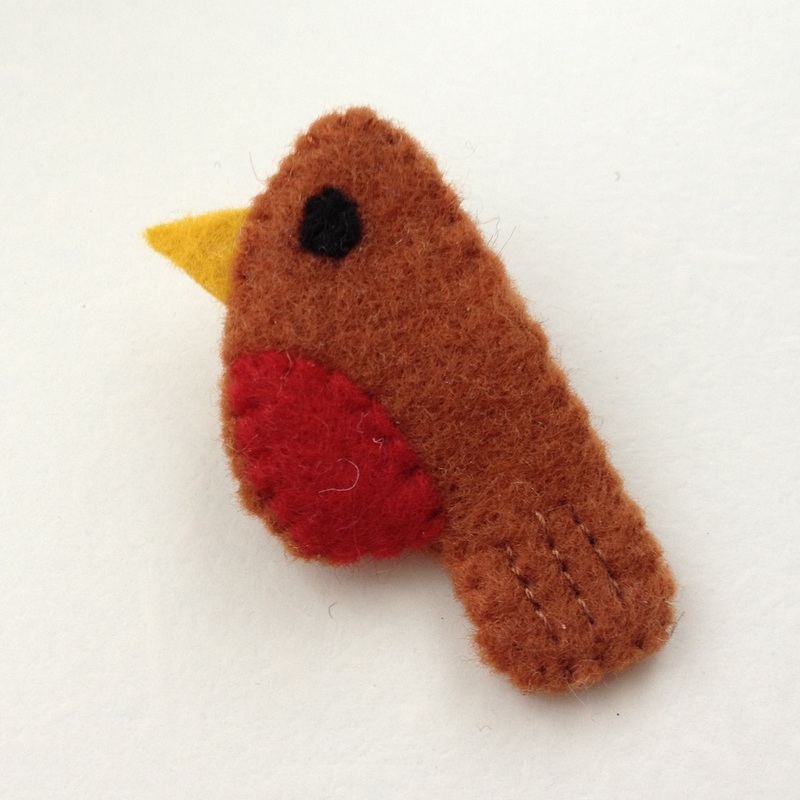 I have also added a robin to my range of woodland animal brooches. 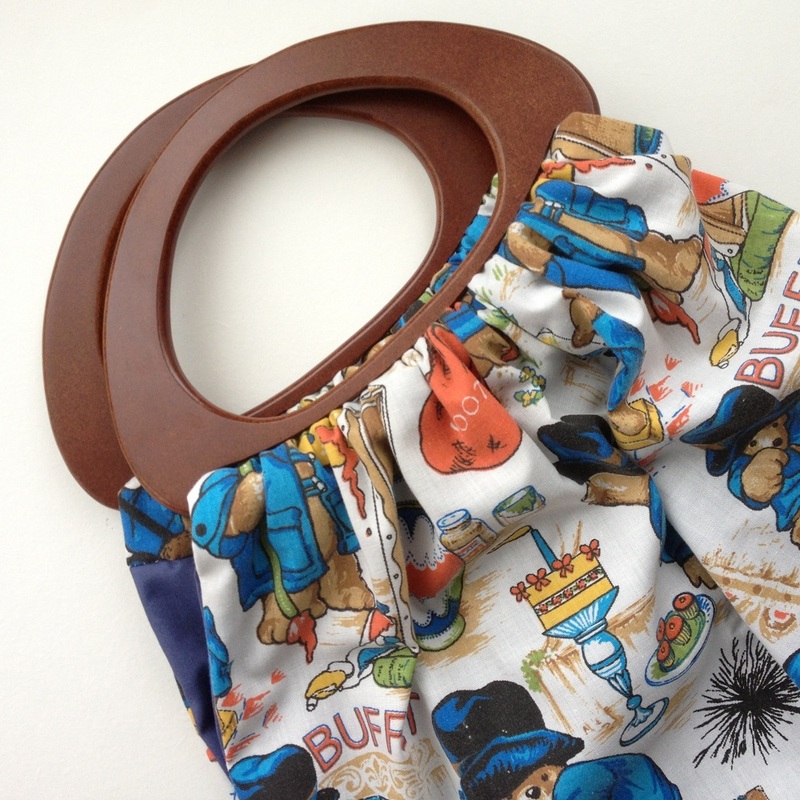 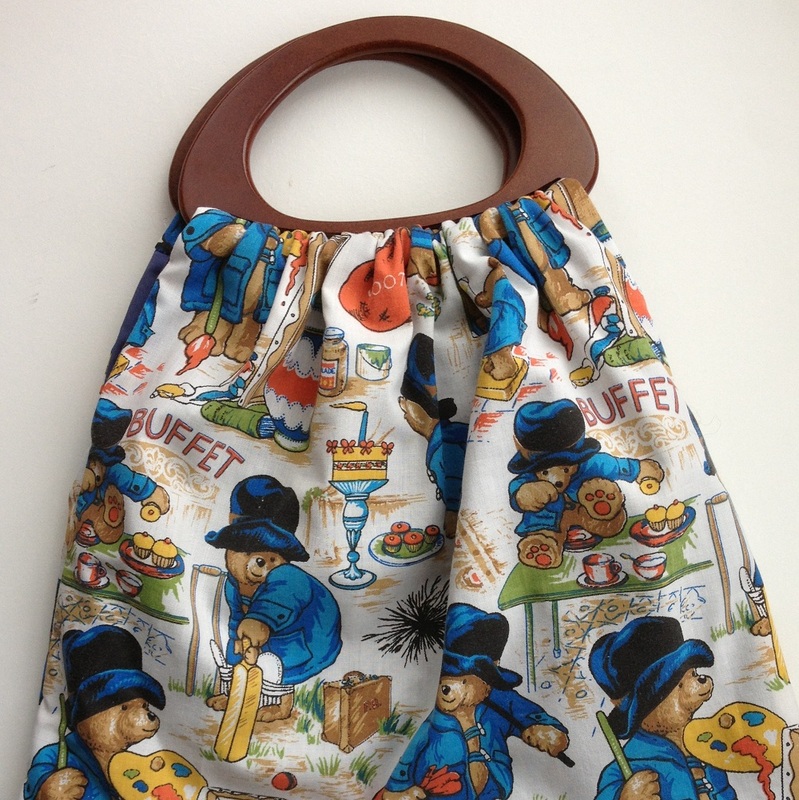 I made Paul a knitting bag from some vintage Paddington Bear sheets. 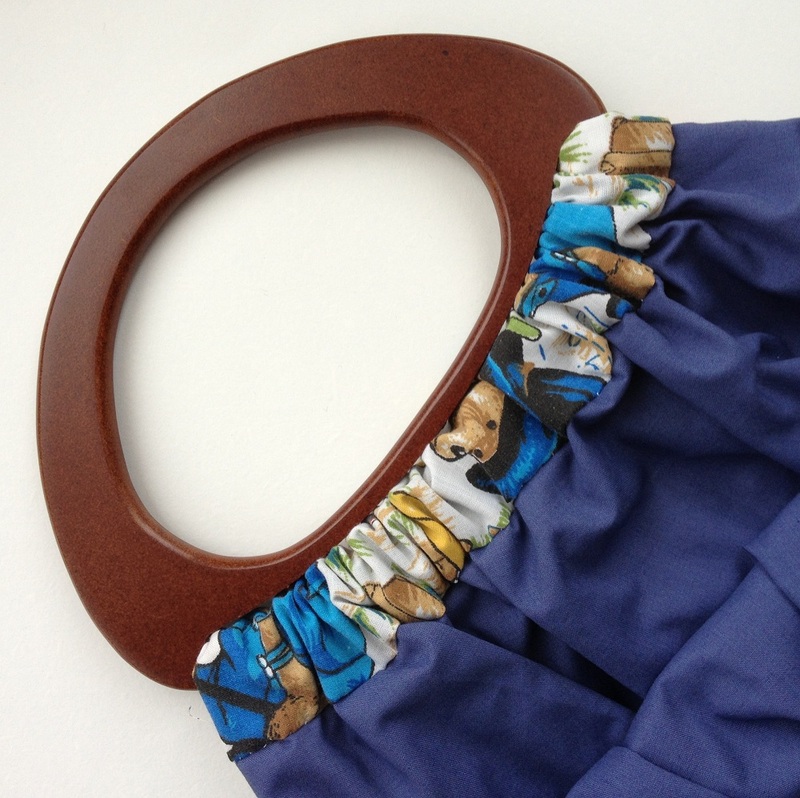 The bag is lined with plain blue fabric and has some nice big handles. 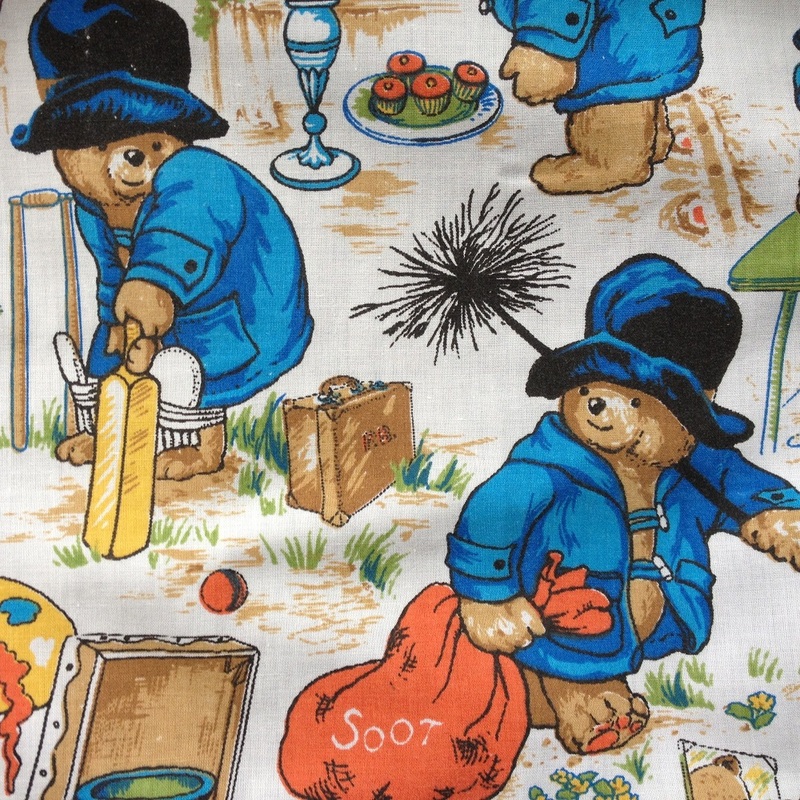 I think this fabric makes a great knitting bag. 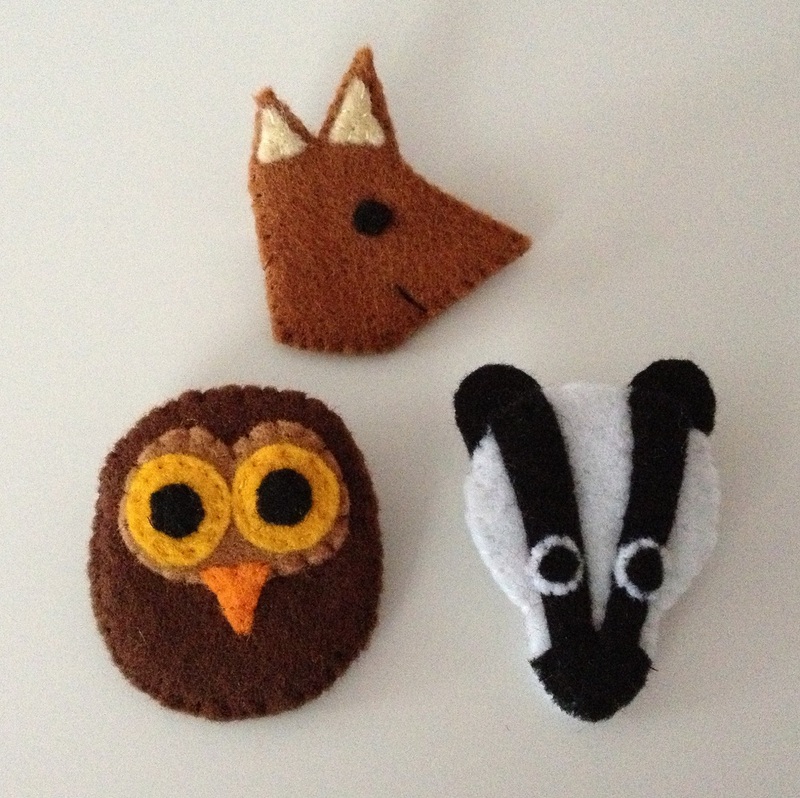 I started making an owl brooch for a friends birthday and ended up with a range of woodland animal brooches to sell in my shop and on Etsy, you will also be able to find them in Berylune, 45 Park Street, Leamington Spa. 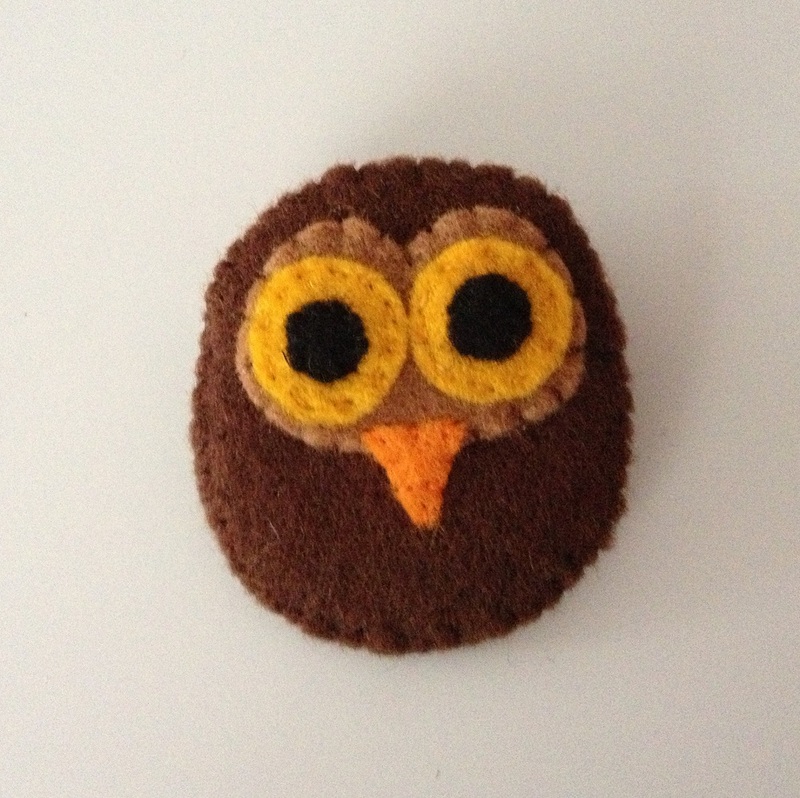 I was very pleased with my final version of the owl and then came up with the fox which I like for its simplicity. 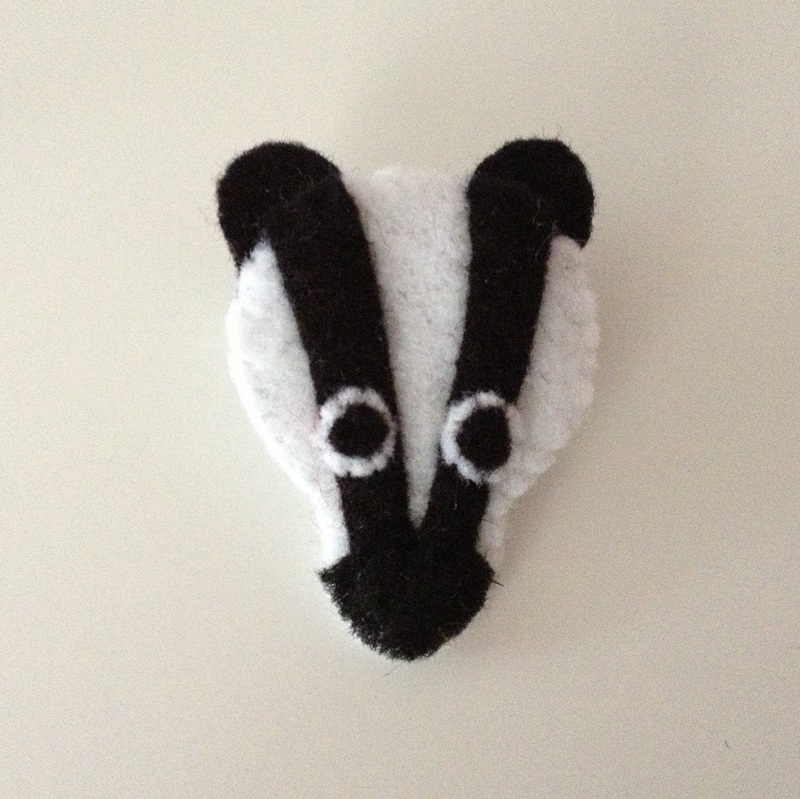 The badger took a little work to get right, but the more of them that I make the happier I am with how they have turned out. 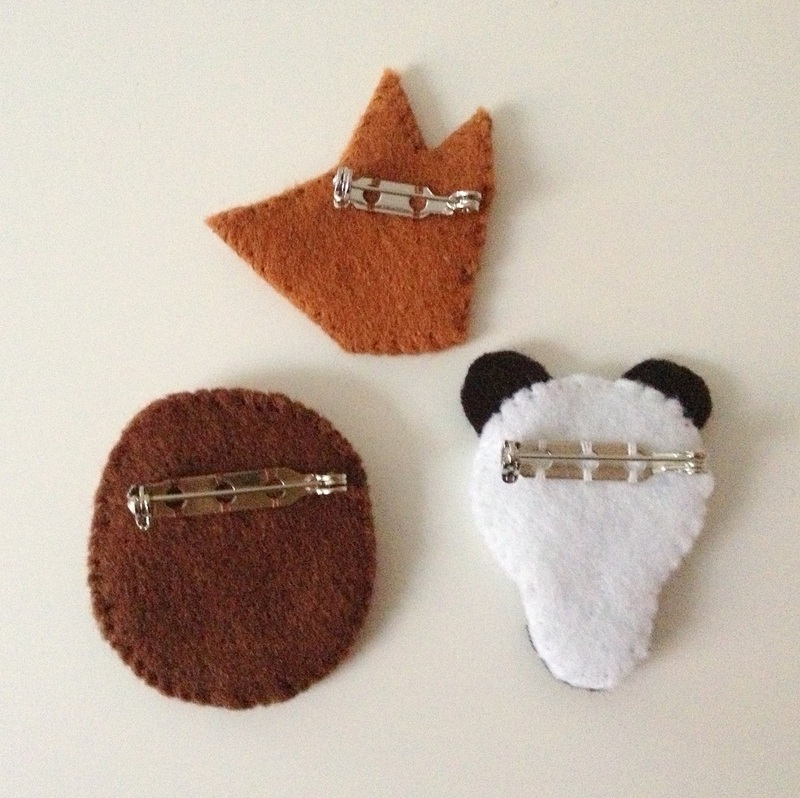 I hope you like them.